Are you a regular concert goer? Do you love rocking out to your favorite musicians whilst wearing some super stylish concert outfits? It can be so hard looking for something to wear especially when you want to look your best. Everyone else puts in a lot of effort, they look great and a lot of the times you’re stuck there wondering what to wear to a concert. 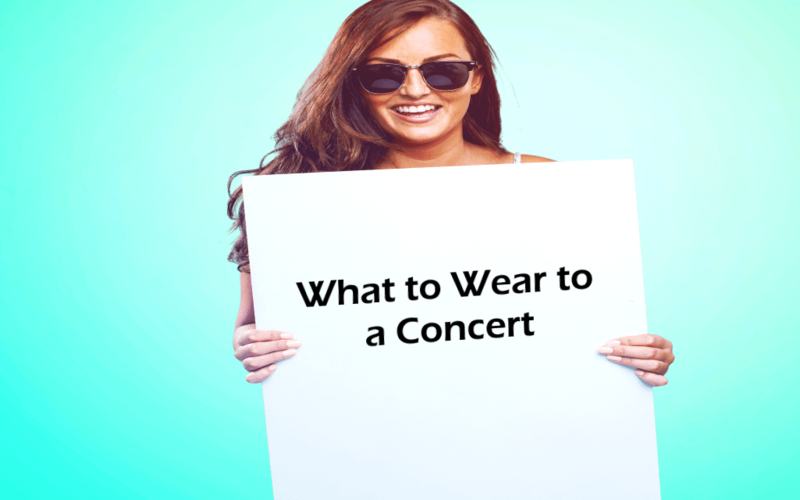 Worry no more with our advice and tips on what you should be wearing to all those wonderful concerts you’re going to! 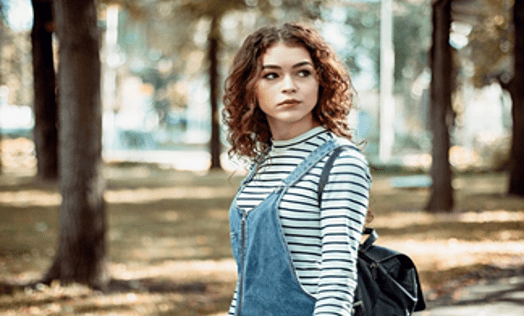 We’ve compiled a list of the best, trendiest outfits you’ll absolutely love this winter, if you’re off on an adventure to see your favourite bands! 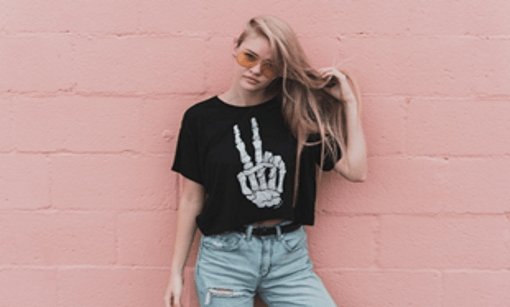 Whatever your style, whether you’re the ultimate rock girl who loves to wear band t-shirts or you’re the typical girly-girl who can’t wait to put on a beautiful skirt, we have the best ideas around. 1. The classic skater skirt and tee combo is a much-lovedoutfit that many girls and guys rock to concerts. It’s one of the best concert outfits because it’s easy to wear, it’s comfortable and you can style it up if you want to hit the town afterwards! Any color skirt will work as long as it doesn’t clash with the tee, a white and red match is a beautiful style you should try out if you want to look classy and elegant. For the best idea of what to wear at a concert, add a denim jacket for those chillier nights and maybe some statement jewelry to spice it up a little. Taking a clutch is probably the best thing you can do whilst attending a concert, as your belongings can get easily lost, keep everything very close to youand safe, by rocking a brightly-colored clutch. The ones with small shoulder straps are even better because you can still dance the night away and keepeverything you’ve taken super safe in your bag! 2. For those girls who like more alternative style, go for a band tee or gothic looking black outfit for your concert and you’ll hear compliments from everyone! If you’re heading to the concert during the hotter, summer months you might want to try some denim shorts with your tee and rock your best pair of sunglasses. For the colder months, a pair of ripped denim jeans will keep you warmer but look just as cool. Keep your accessories to a minimum by wearing a simple pair of earrings but nothing else. Pairing a little necklace could be nice too but it’s probably best to keep the focus on your outfit. Band tees are alternative women’s tops that make the perfect concert outfits as they’re comfortable yet fabulous! 3. Jackets look great with any of the concert outfits you choose and they’re practical too. If you’re off to an outdoor concert, then you will need stay rainproof and comfortable whilst you rock out to the good music. 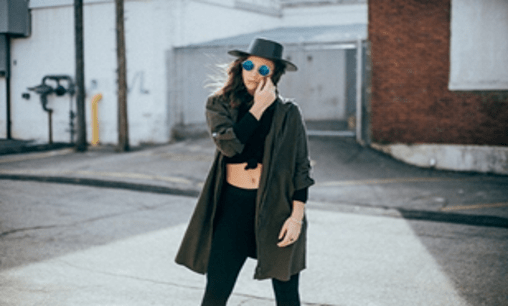 Try wearing a hat or even a fedora if you want to keep super trendy whilst adding a crop top and some pants might make you feel even more confident! Darker clothes are always better as they’re more formal and just go with the crowd of a concert! You also need to make sure you wear comfortable footwear when you’re attending a concert because you could be standing around for a while and you’ll regret wearing heels after an hour of music. 4. Opt for a more girly style with a flowy dress like this beautiful white one! Get yourself some comfortable, trendy dresses and you’ll no longer find yourself asking ‘what can I wear to the concert?’ White, red, and pink are totally in this season (and white is such a nice, winter color anyway!) so if you can find your concert outfits in those colors then you’ll be comfortable, following the trends, and looking great all at the same time! For summer time concerts, pair your dress with some sandals or wedged heels and get out and have some fun. Boots and tights as a combo can look great with a dress too. White is a light color and although dark colors are normally best for concerts we can let you off with this one! Try adding some accent jewelry like a dainty necklace or shoulder bag and you’re ready to go! 5. Denim is a girl’s best friend especially when you want to look and feel good at a concert, try a denim skirt or even a pinafore over a striped tee like the one shown below! When you find yourself something new to wear out you’ll feel so much better and new denim is an even better feeling! This look can be worn to a concert at any point in the year including summer or winter. Add some simple tights during the winter or rock some flip flops in the summer. Accessories aren’t needed with an attire like this as it just speaks for itself! You might not look super glam or elegant, but you’ll feel comfortable and you’ll be able to show off your individual style. Backpacks are great for storing all your concert goodies and drinks in too, so shop until you drop and take your favorite bag with you, so you don’t have to pay the ridiculous prices when you’re there! We hope this style guide has helped you in deciding what to wear to a concert and hopefully it has given you ideas for the future. You will always find something that is right for you, your style and your budget so don’t worry too much. Everyone is individual and has a unique style that they can rock to any concert, just judge the style you should go for by the musician you’re going too see. Don’t turn up to rock concert in a girly dress as you might get some funny looks, stick to the trends of the crowd but make sure you feel comfortable with it too!